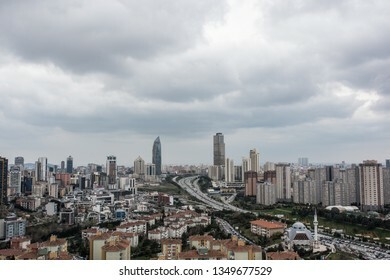 I am interested editorial photo and editorial video in Istanbul. 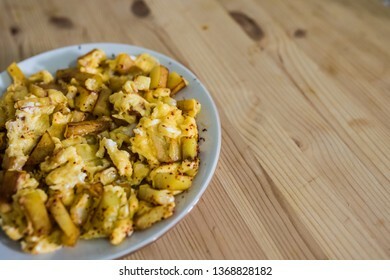 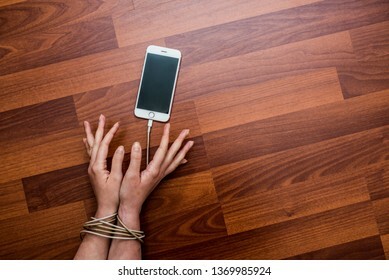 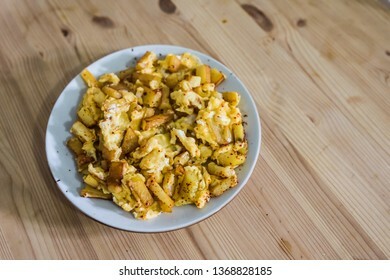 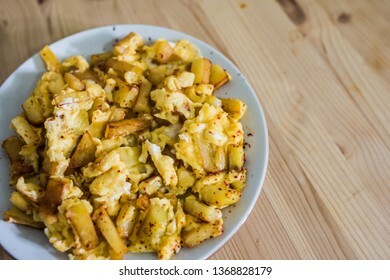 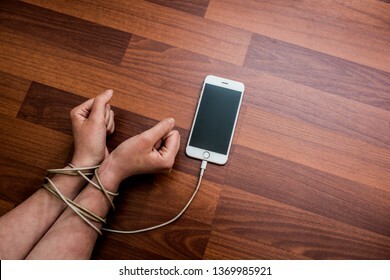 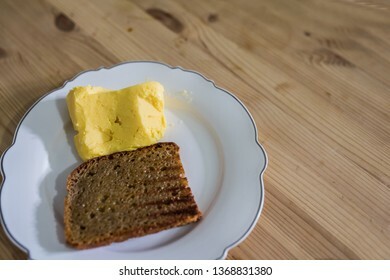 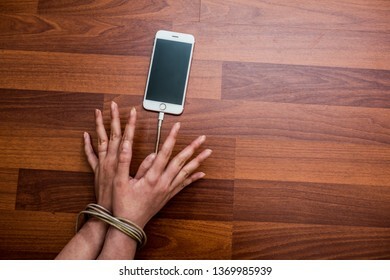 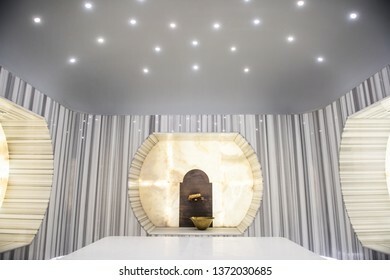 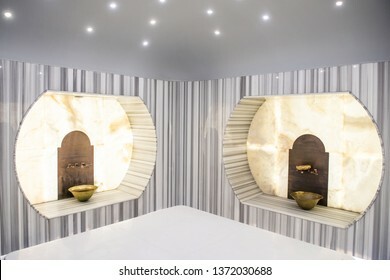 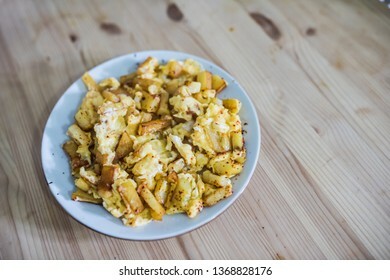 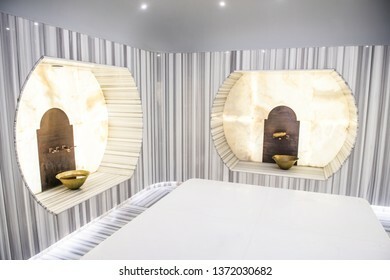 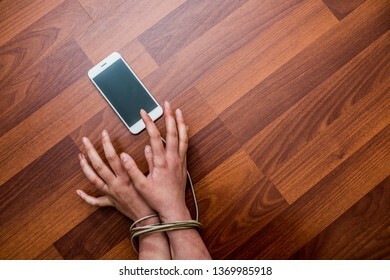 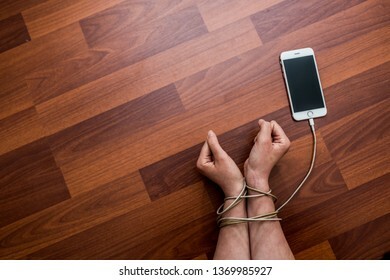 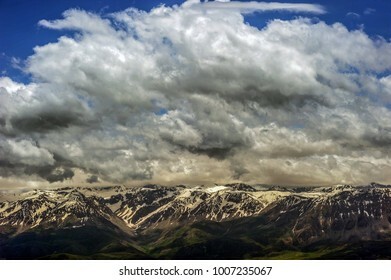 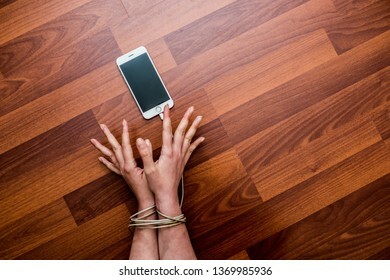 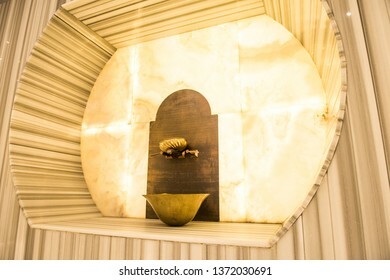 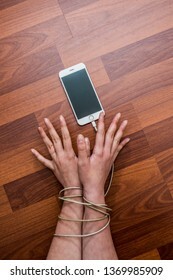 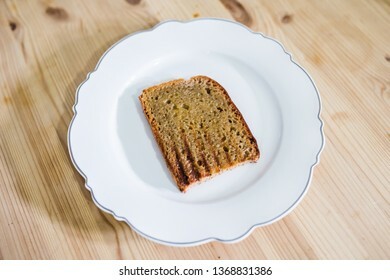 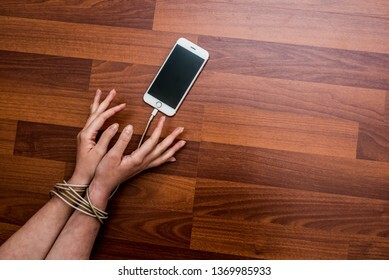 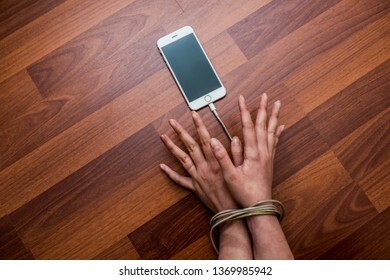 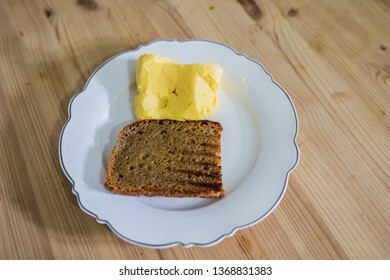 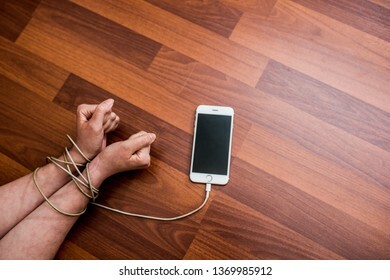 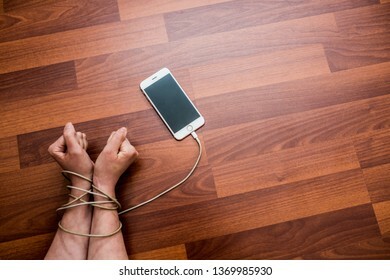 I also shoot in stock images. 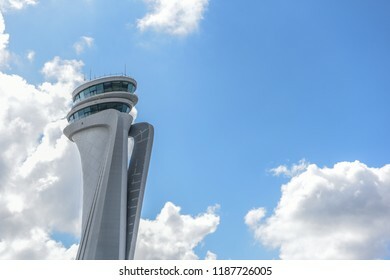 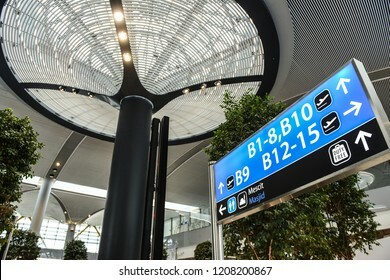 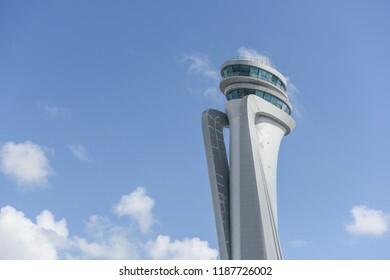 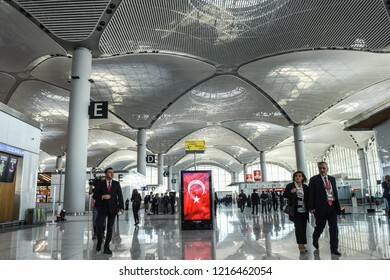 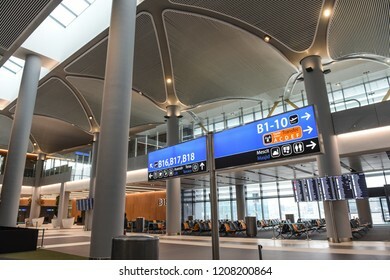 ISTANBUL, TURKEY, SEPTEMBER 20, 2018: Air traffic control tower of the 3rd airport of Istanbul, will be opened on 31 December 2018. 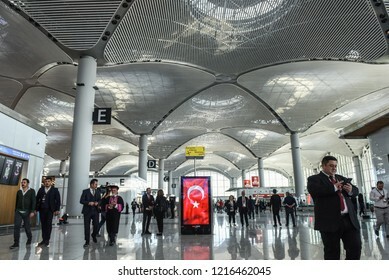 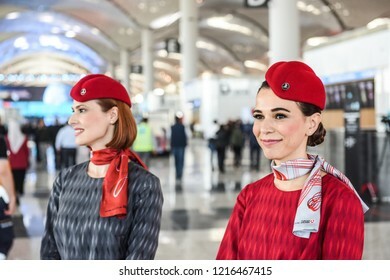 Guests walk prior to opening ceremony of new Istanbul International Airport, in Istanbul, Turkey, 29 October 2018. 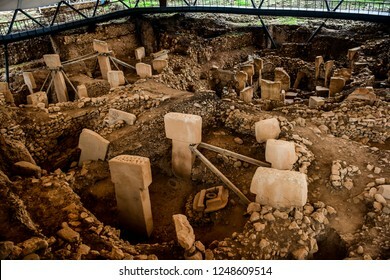 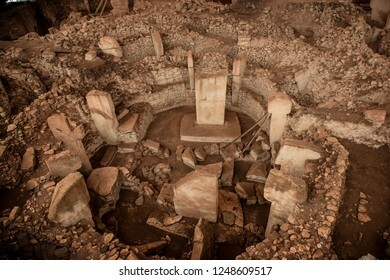 Gobeklitepe is an archaeological excavation site which is located near Sanliurfa 12,000 years ago and is the first temple of the world. 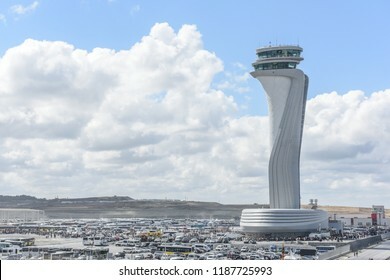 20 September 2018 Istanbul-Turkey: Istanbul new airport observation tower will be open in October. 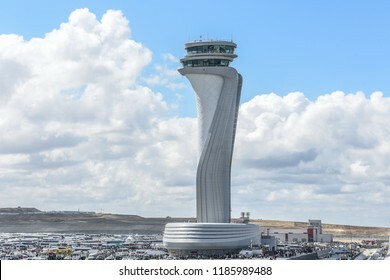 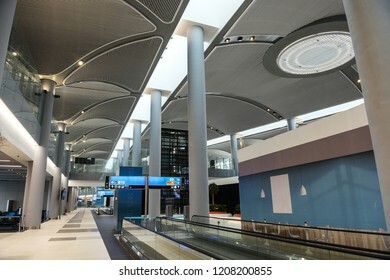 15 October 2018 Istanbul-Turkey: Istanbul new airport observation tower will be open in October. 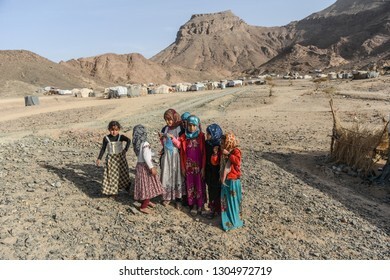 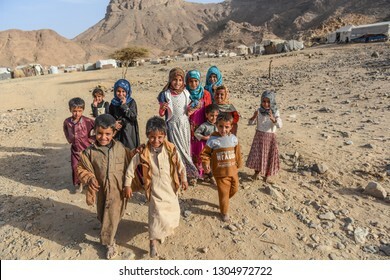 HANIK, YEMEN - JANUARY 25, 2019: Yemeni children in refugee camp in Yemen. 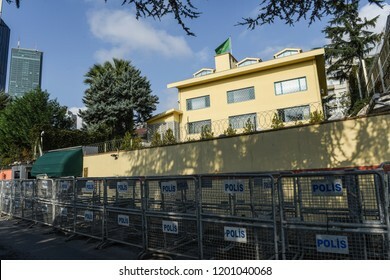 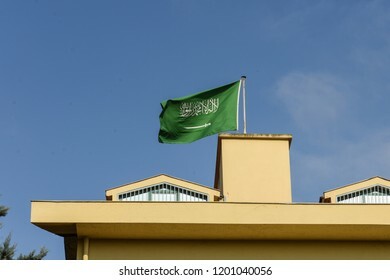 Saudi Arabia's consulate in Istanbul, Friday, Oct. 12, 2018. 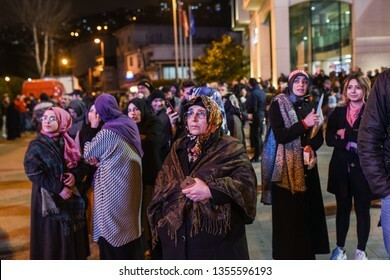 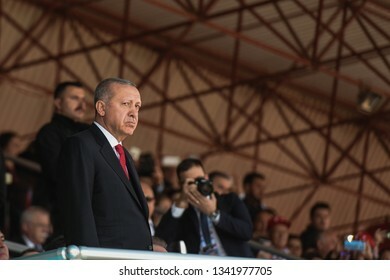 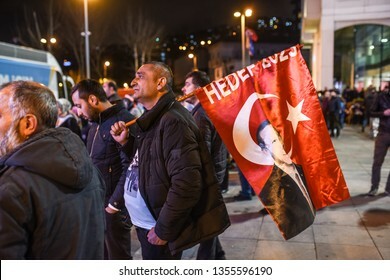 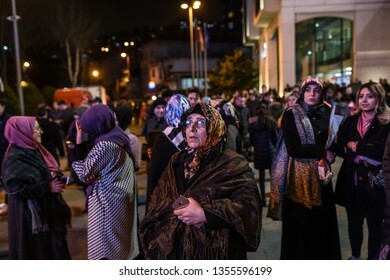 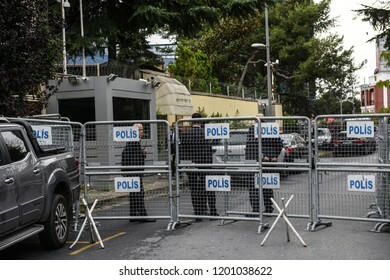 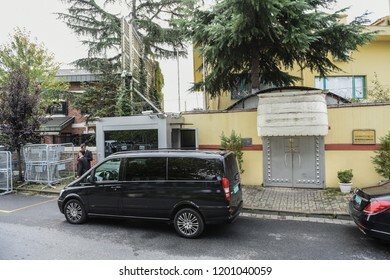 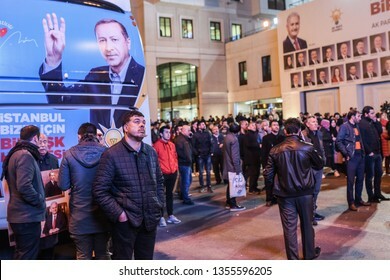 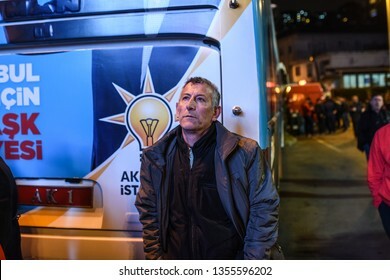 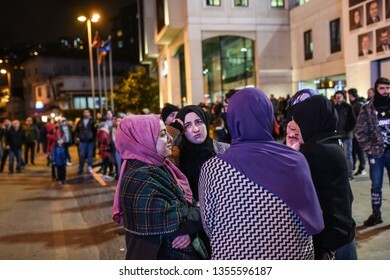 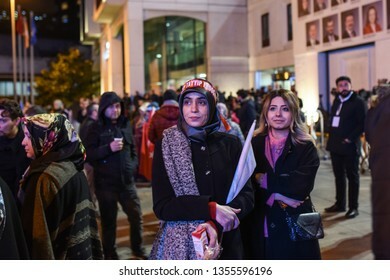 Supporters of Justice and development party (AKP) leave after Turkish president's speech near the headquarters of the conservative Justice and Development Party on March 31, 2019 Istanbul - Turkey. 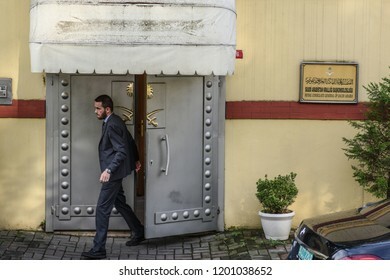 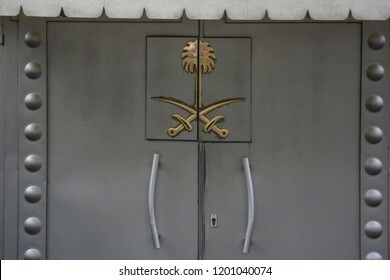 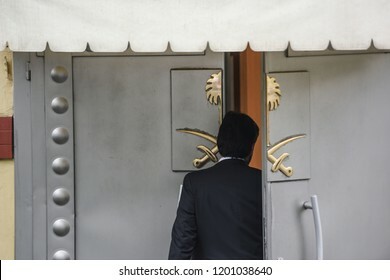 A security personnel member walks out of Saudi Arabia's consulate in Istanbul, Friday, Oct. 12, 2018. 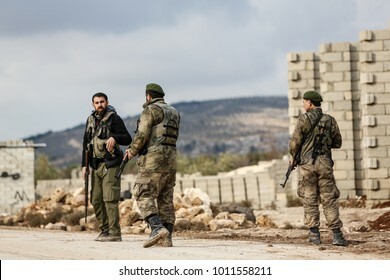 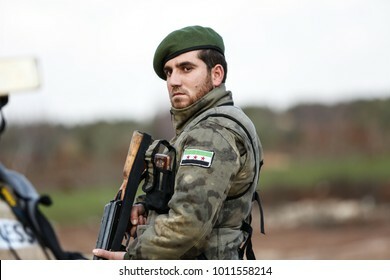 AZAZ, SYRIA - JANUARY 27: Free Syrian Army are waiting on border on January 27, 2018 in Azaz, Syria. 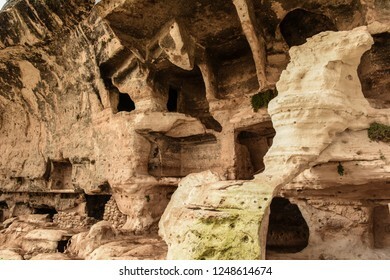 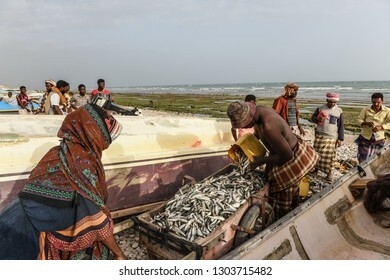 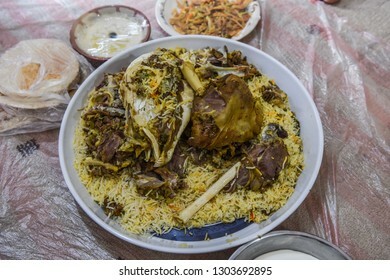 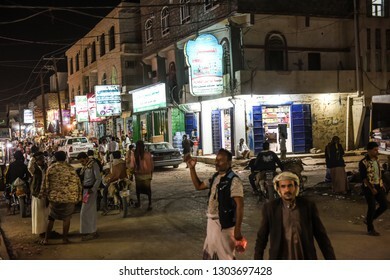 MARIB, YEMEN, JANUARY 26, 2019: General view of Ma'rib city in Yemen. 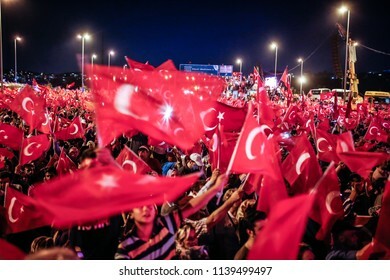 People wave Turkish national flags as they stand near the "July 15 Martyrs Bridge" (Bosphorus Bridge) in Istanbul on July 15, 2018. 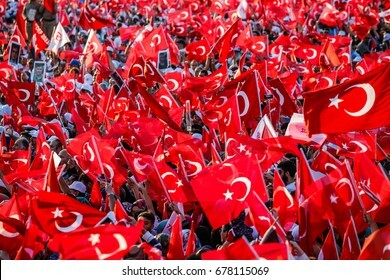 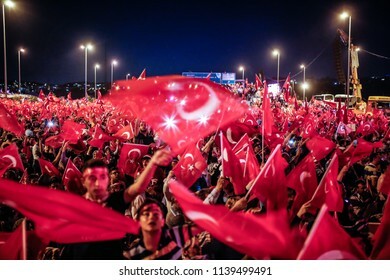 ISTANBUL, TURKEY - JULY 15: People, waving Turkish flags, attend a ceremony to commemorate the one year anniversary of the July 15, 2016 failed coup attempt on July 15, 2017 in Istanbul, Turkey. 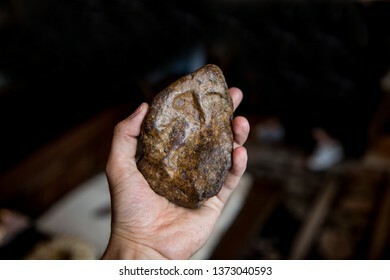 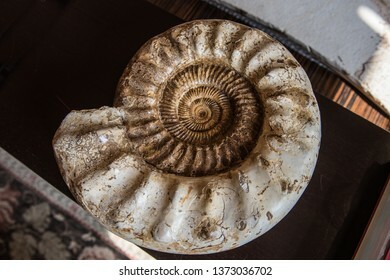 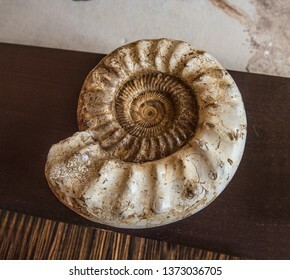 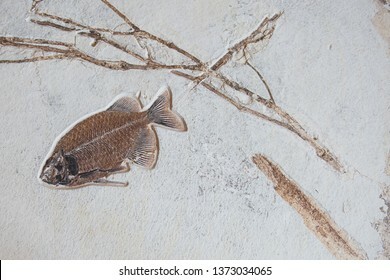 The fossil of a prehistoric fish. 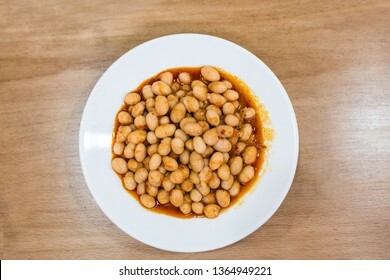 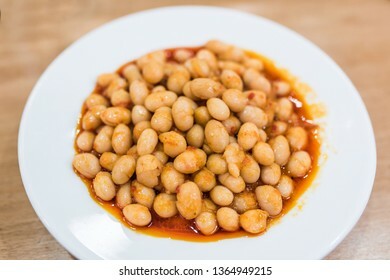 Haricot Bean is Turkish Traditional Food. 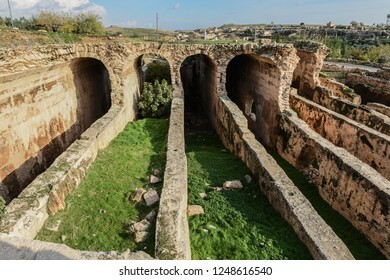 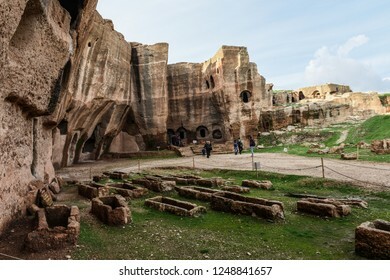 Mardin, Turkey 01 December 2018: Mesopotamia Dara Ancient City. 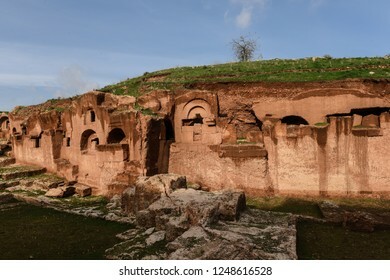 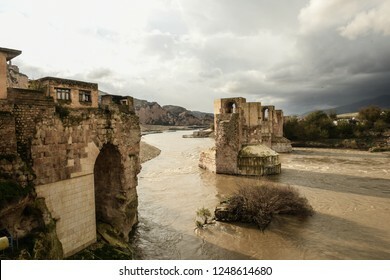 Dara is a historical ancient city located on the Mardin. 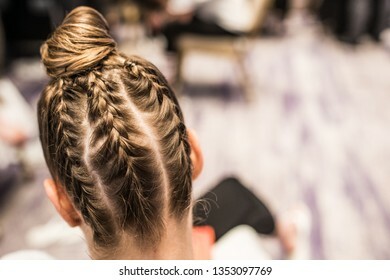 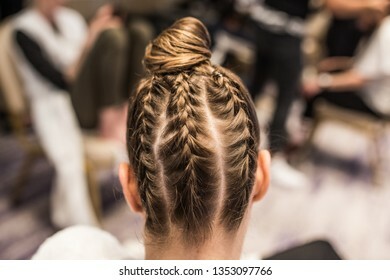 Young beautiful woman with nice braid hairstyle. 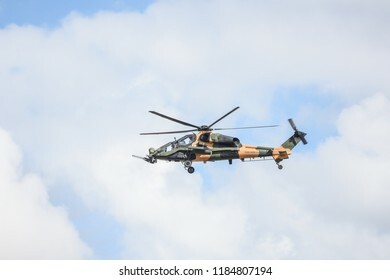 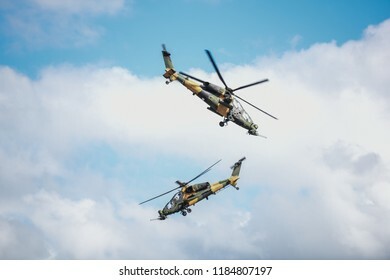 ISTANBUL, TURKEY - SEPTEMBER 20, 2018: Turkish T-129 ATAK helicopter. 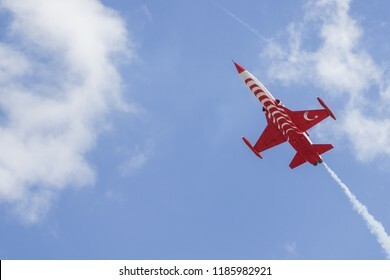 Airshow event on 20 September 2018, Istanbul, Turkey. 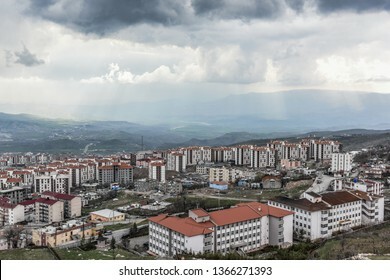 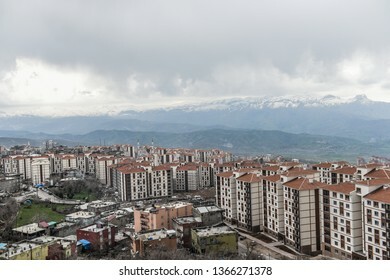 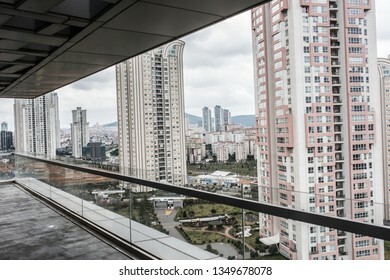 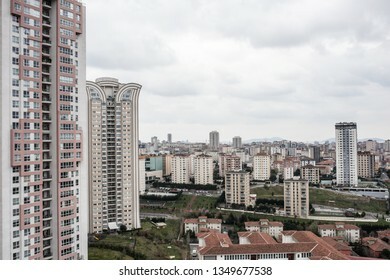 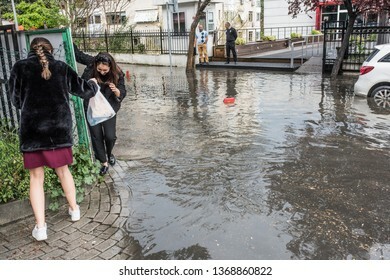 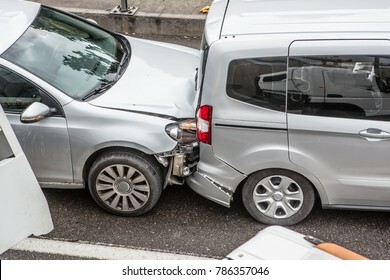 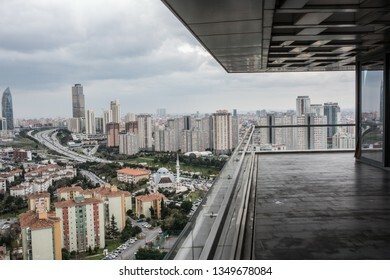 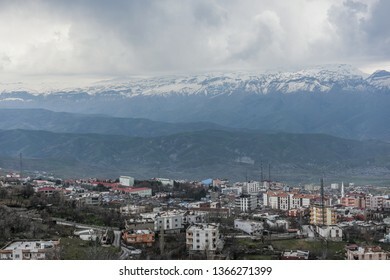 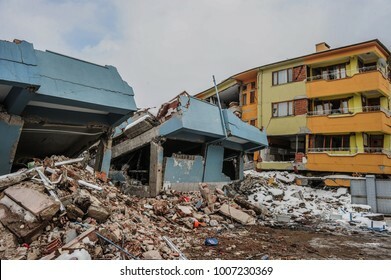 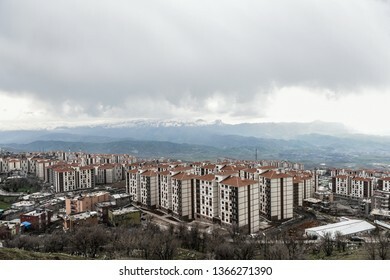 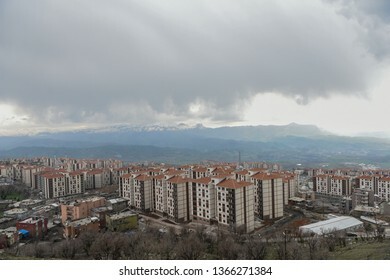 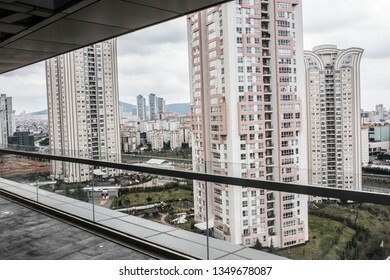 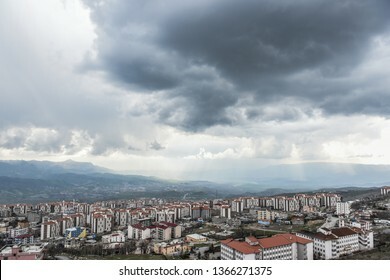 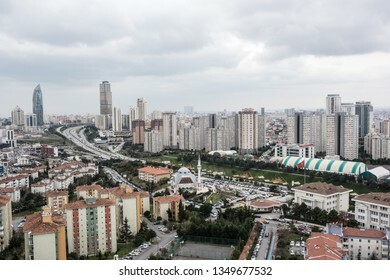 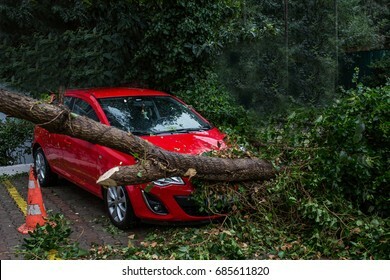 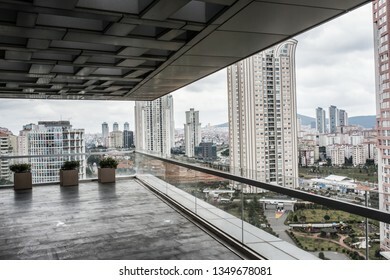 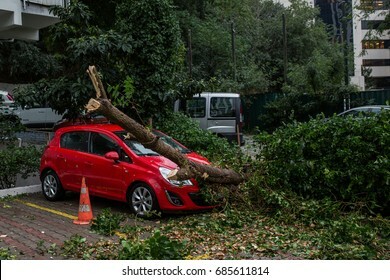 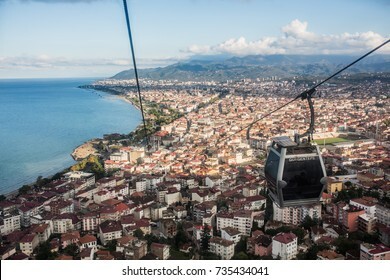 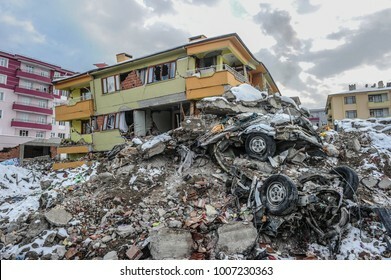 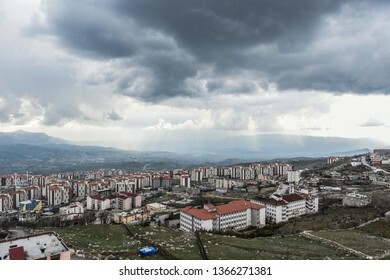 Istanbul, Atasehir, Turkey - March 15, 2019; Atasehir is a modern district of Istanbul. 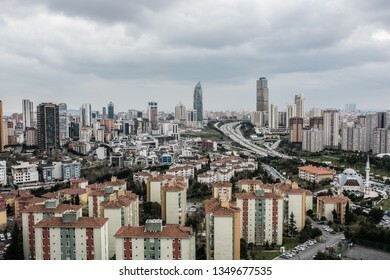 Atasehir is in the Anatolian part of Istanbul.